Synopsis: A criminal pleads insanity after getting into trouble again and once in the mental institution rebels against the oppressive nurse and rallies up the scared patients. Did You Know? The film was shown in Swedish cinemas from 1975 to 1987. Quotables: MCMURPHY: Get out of my way, son, you’re usin’ my oxygen. Jack Nicholson and Louise Fletcher both give incredible performances, well-deserving of the Oscars they eventually won. But for me, the true star of the film, and a character I have long-since desired to play, would be Brad Dourif’s portrayal of the stuttering Billy Bibbit. Now I haven’t seen The Sunshine Boys, so I cannot compare Dourif to Supporting Actor winner George Burns, but Dourif is wonderful. The first time I watched this movie, I played into the trap that Nurse Ratchet is the villain, but watching it again, I looked at it differently. Mildred Ratchet isn’t the warmest of characters, and certainly the conditions of the institute are far from humane, but all of the terrible things that happen following McMurphy’s arrival are directly caused by McMurphy himself. He intentionally antagonises Ratchet, because he’s never taken anything seriously and the idea of a woman in command is laughable to him. R.P. 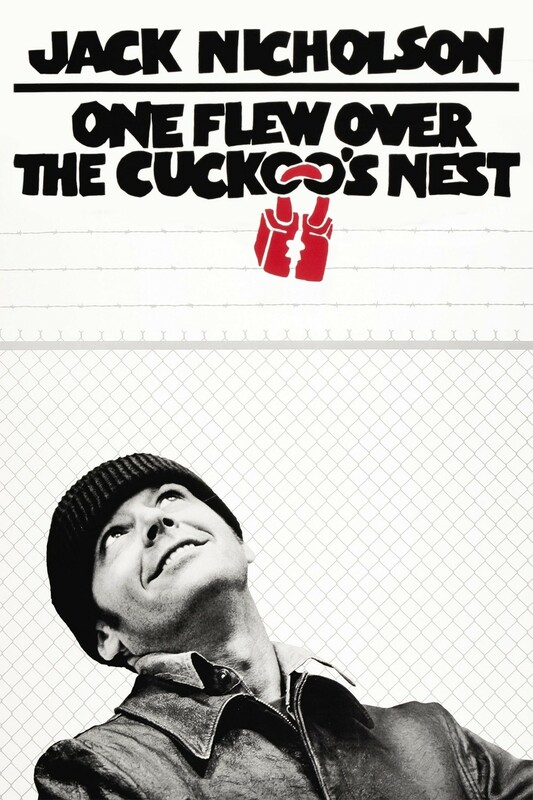 McMurphy is the true villain of this story.